Teams are central to how we work today, and a lot of teamwork is project based. So, it’s not surprising that there are many project management solutions available on the market. And unlike team communications, where Slack’s channel model has won the day, project management looks like an open market. It’s therefore a great space to evaluate how pricing and market strategy come together. 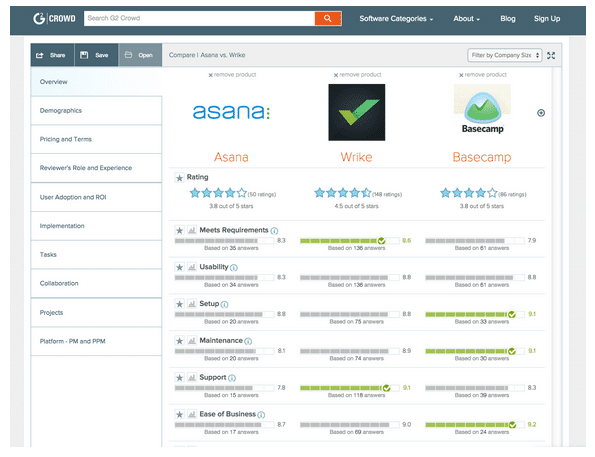 Let’s take a look at three of the leading players: Asana, Basecamp and Wrike. 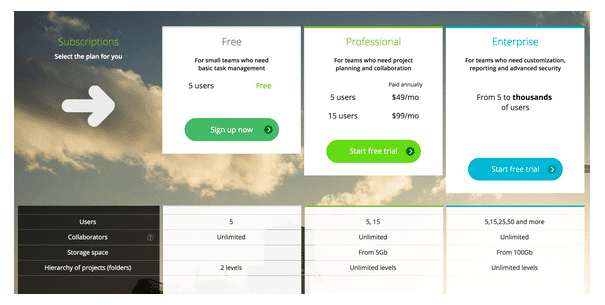 We’re interested in two things: 1) the pricing metric used and 2) the fences that guide users to one offer or another (all three products discussed here have free options as well as three-tiered pricing architectures). The pricing metric is pretty obvious. Are you going to pay per user, per project, for the amount of storage used (Dropbox and Box are sometimes mentioned as part of the project management space), or even by the number of server cycles you consume? A good pricing metric tracks the user’s (or buyer’s) perception of how they receive value. For instance, I’m willing to pay more so long as I’m getting more value. In other words, the pricing metric and value metric should be linked. Fences are the additional restrictions on use that companies impose on their customers. A classic fence is found in airfares, where a business class ticket gets you not just a better seat and preferred boarding, but more options when you need to reschedule your flight. The assumption is that business travelers will pay for flexibility. Now, let’s look at the pricing metrics and fences used by Asana, Basecamp and Wrike. This is not an academic exercise, but a real world example (see the below chart from G2 Crowd). Other solutions that could be added to this set include Trello, Bitrix24, Microsoft Project, Workfront and Jira. 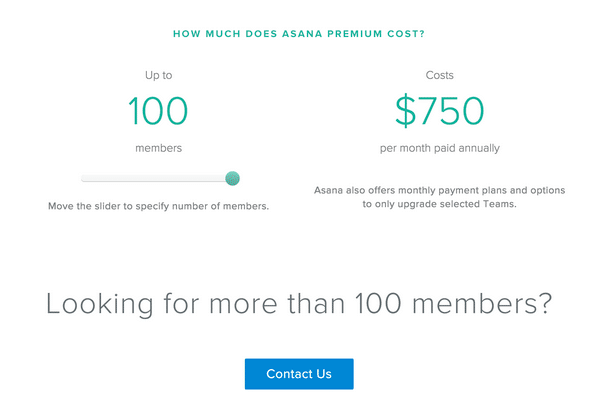 Asana prices on number of members. 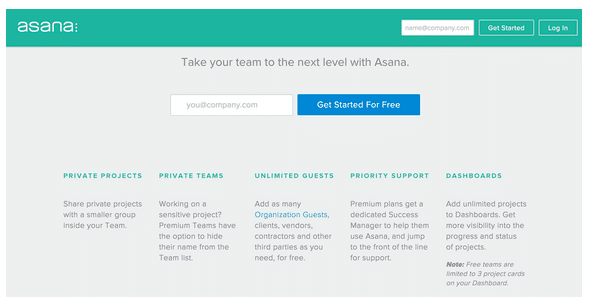 It provides little information on any fences that may apply, but a careful reading shows that Asana uses fences to separate its free offer from paid subscriptions. The fences are privacy (“Premium teams have the option to hide their names from the Team list”), support and the number of projects you can have on a dashboard. Asana also has some fencing on functionality (around security and dashboards), but it’s not called out clearly on their pricing page. Basecamp comes from the iconic company 37Signals — the very same company that gave the world Ruby on Rails (thank you). Basecamp eventually became so successful that 37Signals ditched its other business ventures and rebranded as Basecamp in February 2014. Wrike is similar to Asana in that its primary pricing metric is number of users. But, Wrike is more expensive than Asana: for 5 users Asana is $21 per month while Wrike is $49; for 15 users Asana is $63 per month versus $99 for Wrike. Wrike fences by storage like Basecamp (how much storage is included in the Free option? ), but it highlights fencing by functionality — a common practice across the B2B software landscape. In fact, it’s surprising that Asana and Basecamp don’t make more use of this practice. Wrike also fences on project hierarchy (important for large projects), customization, reporting and security. Parsing all of this out, the pricing strategies suggest that each company is going for a different customer segment. Basecamp wants as many companies as possible on board – it’s a momentum play. In fact, at the time of writing (August 16, 2015) Basecamp claimed to have signed more than 5,000 new companies in the past week! Impressive. Furthermore, they put no barriers to bringing in new users and make their functionality widely available. This strategy means Basecamp needs to protect itself on storage costs, hence the fence. 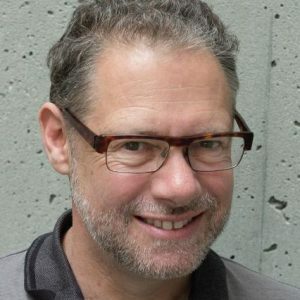 While the strategy seems to be working for now, I doubt it will continue to make sense given the continued collapse of storage costs and the emergence of storage-centric collaboration solutions. In contrast, Asana and Wrike seem to be more focused on larger customers. They price based on number of users and fence on functionality — a practice that is often associated with serving larger companies, putting more demand on support. While both companies are focused on large customers, Wrike seems to target true enterprise accounts and business units. The solution is the most expensive and fences on the functionality larger companies with larger projects typically need. 1. How does the pricing metric track value? Is this different for different market segments and can you use it to drive home differentiation? 2. What fences are being used? Do the fences work to reinforce the market segmentation (good) or do they undermine it? 3. Are the fences value fences or cost fences? Value fences relate directly to how the customer receives value. Cost fences protect the vendor from the costs of providing the service. Generally cost fences should be avoided unless there is 1) a legitimate concern about the impact on operating costs or 2) the company wants to draw a connection between the vendor’s operating costs and how it provides value. Let us know what project management platform you’re using. 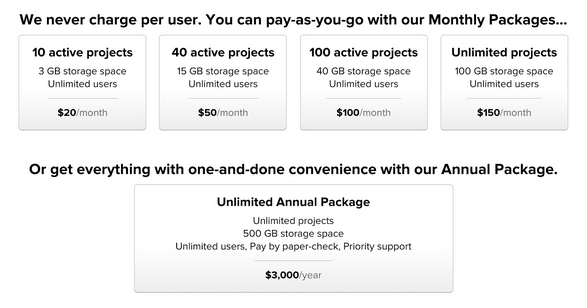 And how (if) the pricing model shaped your choice.